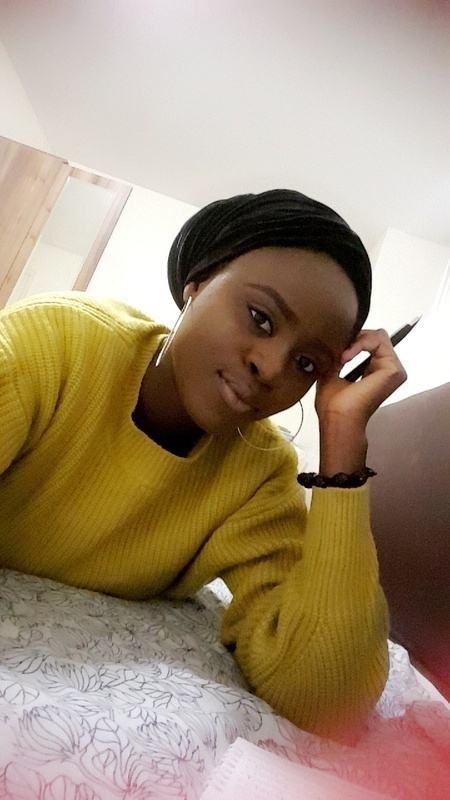 My name Abimbola , i am looking for a babysitting job, I have an extensive background in babysitting for children of all ages, i am a very friendly and approachable person. Working with children gives me so much joy.I am a reliable and honest person who is currently a student at the University of Huddersfield. Cooking is one of my hobbies, so cooking for the children won't be a problem. I love to keep the children busy at all times so they won't get bored. I have a great background in babysitting as i have taken care of my three little cousins, they are 5, 8 and 10 years respectively now. I started taking care of them while they were still babies, i would look after them while their parents went to work, i attended to their needs, prepared their food. I also help prepare them for school and helped with their assignments. whenever the children became bored, we would play different games, like hide and seek, scrabble, singing, dancing competition, names of animals, subjects, cars etc. I also enjoy taking the kids to the garden to have a nice time.